This year, resolve to drag yourself to the sink no matter what. 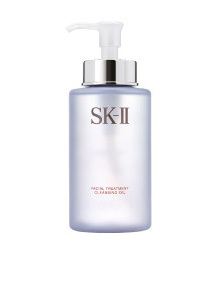 You can occasionally skip a few steps from your full skincare routine, but cleansing your face is always a non-negotiable. Perfect for those lazy days, Facial Treatment Cleansing Oil is a two-in-one makeup remover and cleanser, so you can do both in one step and snooze away. This year, resolve to take control of your skin’s future. Studies have shown that long-term use of Facial Treatment Essence results in better and more youthful-looking skin for decades. Start investing in your skin today to have beautiful skin for the rest of your life. 3. Apply (and re-apply) sunscreen religiously. It's an established fact: wear sunscreen, or age prematurely. 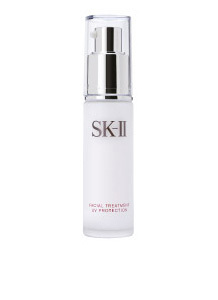 Protection from the sun's harmful UV rays is essential every day - even on cloudy days and in snowy cold climates - to combat the damage being done to your skin. This year, resolve to make sunscreen and skincare products with UV protection a necessary part of your daily routine. For a no-brainer way to shield your skin from the sun on a daily basis, opt for a dual-purpose moisturizer like Facial Treatment UV Protection loaded with SPF 25. 4. Take better care of my eye area. Our eyes are one of the first indicators of how tired we are – think under-eye bags and dark circles - and the eye area is also one of the first places where the signs of aging begin to appear, so proper eye care is crucial. This year, resolve to take better care of your eyes and eye area by using eye cream every day. 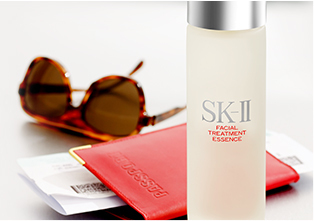 SK-II’s Stempower Eye works to reduce the appearance of fine lines and wrinkles around your eye, so your eyes look younger and less tired. Use it with the revolutionary new Magnetic Wand, which penetrates the active ingredients further into the skin for more visible results. 5. Pamper my skin at least twice a month. This year, resolve to give yourself the VIP treatment with a luxurious face mask at least every other week. 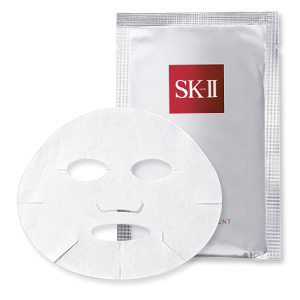 Apply a Facial Treatment Mask, relax for 20 minutes, and let the Pitera-soaked cotton mask work its magic on your skin. 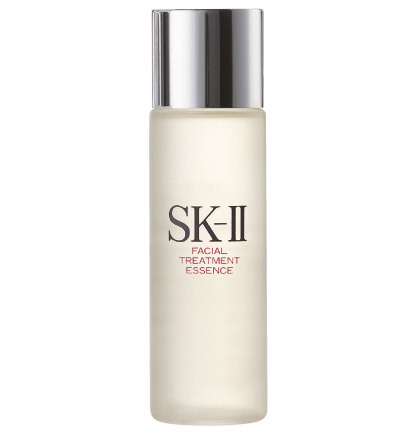 Your face will look instantly rejuvenated with baby-soft skin and a brighter complexion. Trust us – you deserve it.